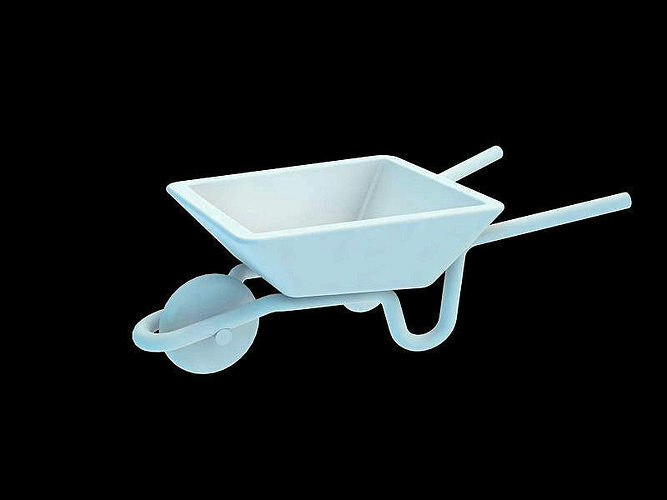 Functional wheelbarrow. The wheel turns! !